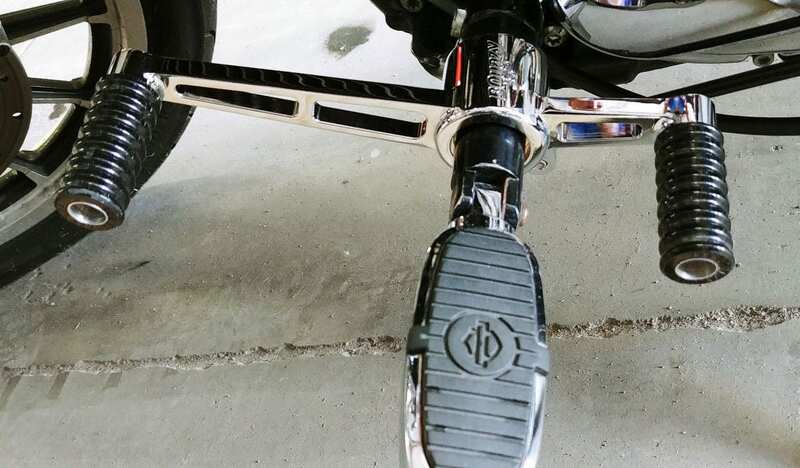 Our Heel Toe Shift Lever fits 1991 to 2019 Sportster models with HD forward controls. 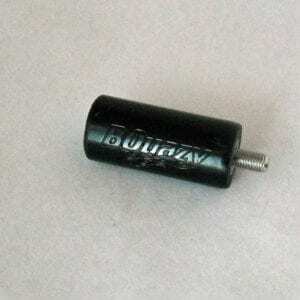 Shift lever will replace the following forward control shift levers: 34572-04, 34650-04, 34636-07 or 34723-10. 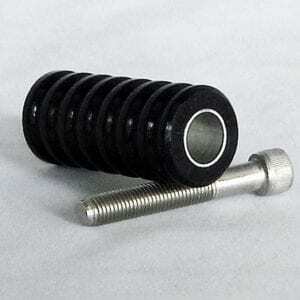 We CNC machine our shift lever from solid 6061-T6511 billet aluminum. 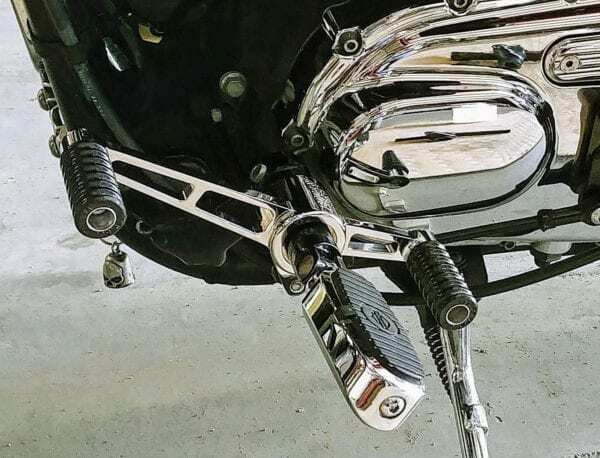 Heel Toe Shift Lever accepts stock or accessory shifter pegs (sold separately). Our “How To“ instructions will easily guide you thru the installation process. We also have a “How To video“ posted on YouTube. 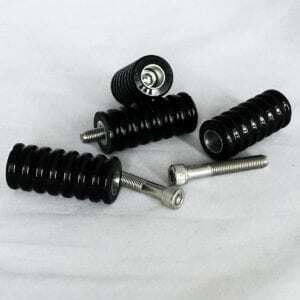 Follow this link to view or purchase our shift pegs. 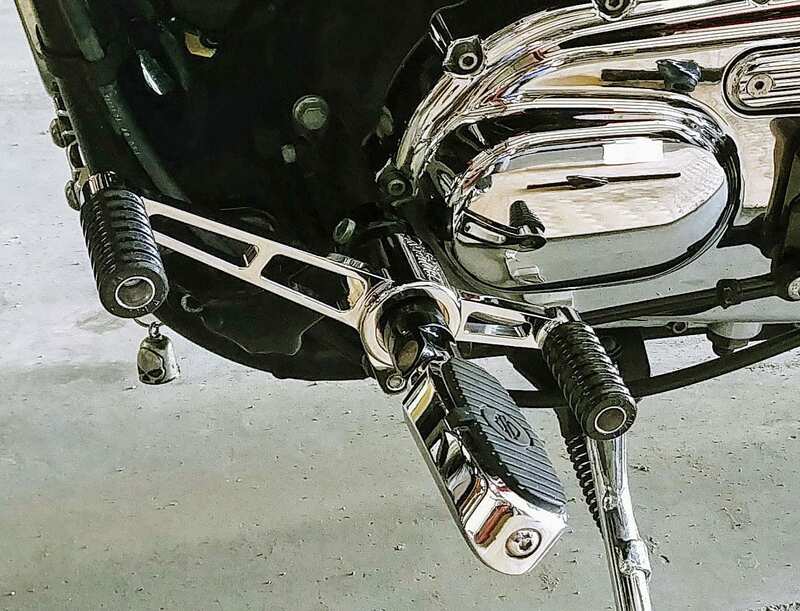 We can produce our shift lever in other colors upon request for an additional fee.